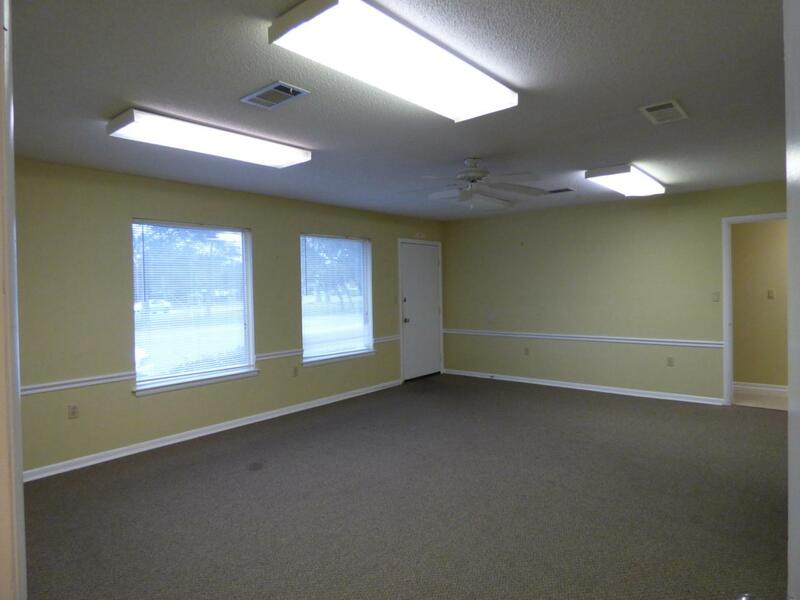 Located next to White-Wilson Clinic and Fort Walton Beach Medical Centers, this medical or professional office has a split floor plan that will easily accommodate 3 doctors. 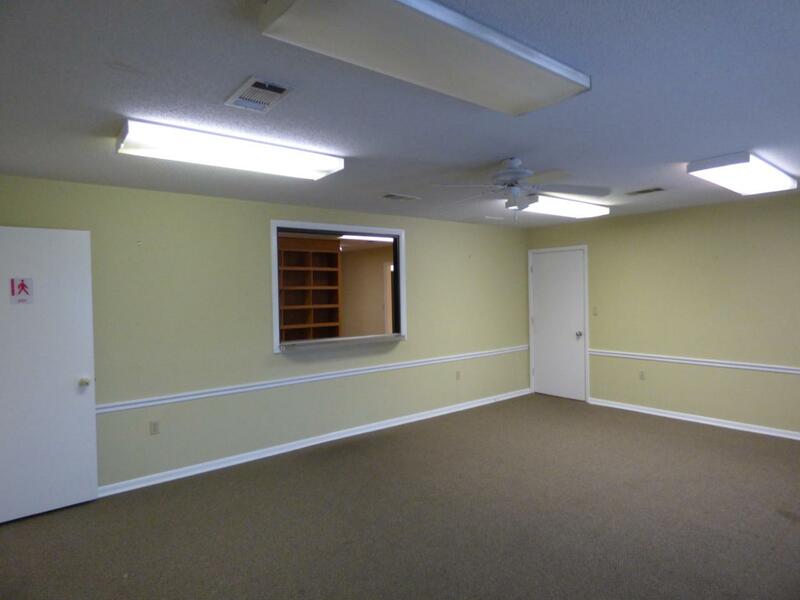 It is designed with 2 separate check-out windows, a spacious waiting room, large receptionist/admin work space, plenty of storage for files, 5 exam rooms with sinks and one exam room with plumbing hookups, 3 bathrooms, with one of these meeting ADA requirements, front and rear entries, with parking for both. 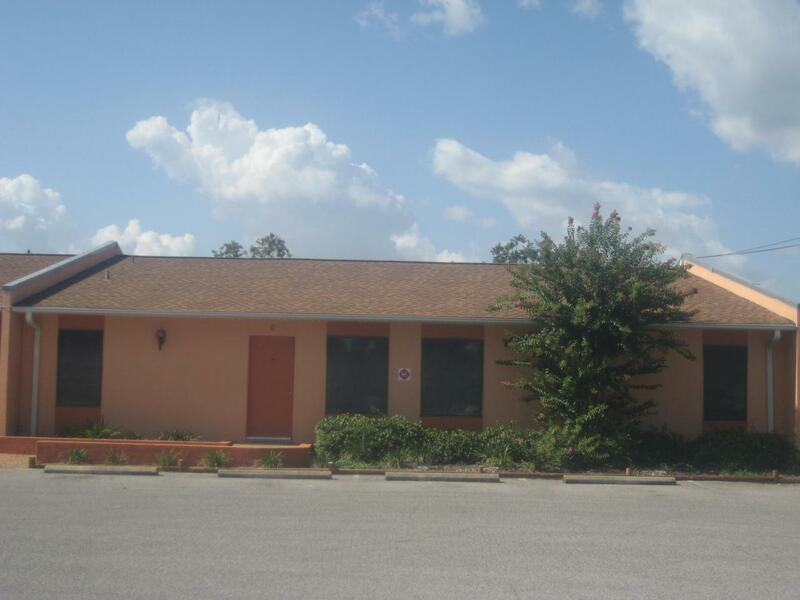 Tenant will be required to pay pro rated share (1/4) of complex hazard insurance, dumpster fee, and landscape fee. 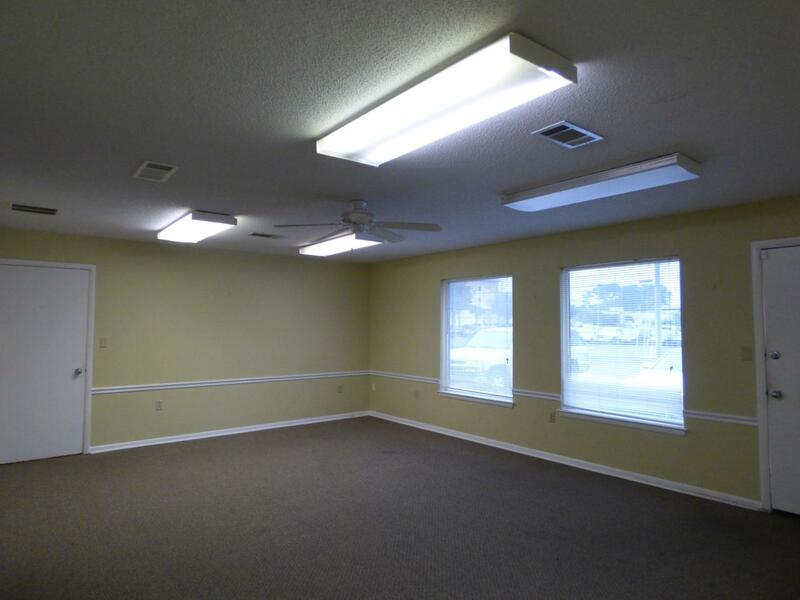 Tenant will also be required to have a HVAC maintenance agreement in place. Call listing agents to schedule a showing.